2017 Department of Immunology and Pathology looking happy for the occasion, with Dr Katharine Goodall in front! See more about the department's staff and research groups. Emily King is a PhD student in the Molecular Metabolism and Ageing Laboratory at the Baker Institute. She is supervised by Dr Brian Drew, Dr Anna Calkin and Dr Darren Henstridge. Emily completed a Bachelor of Microbiology and Biochemistry at the University of Sydney and moved to Melbourne to undertake her PhD in Philosophy, Biochemistry and Molecular Biology. Emily has previously worked as a Medical Representative for Invida Pharmaceutical Holdings and as a Research Assistant at the Heart Research Institute. 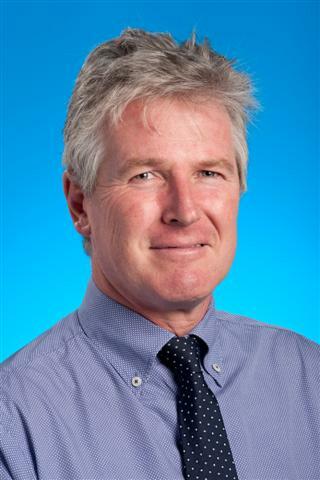 Congratulations to Clinical A/Professor Robert Stirling for his grant award: Monash Partners Lung Cancer Clinical Quality Registry: a state-wide approach to monitoring and improving lung cancer care. The award is for $249,740. Rob is in the Department of Allergy, Immunology and Respiratory medicine. Congratulations to Jiaze Li on the award of his PhD! 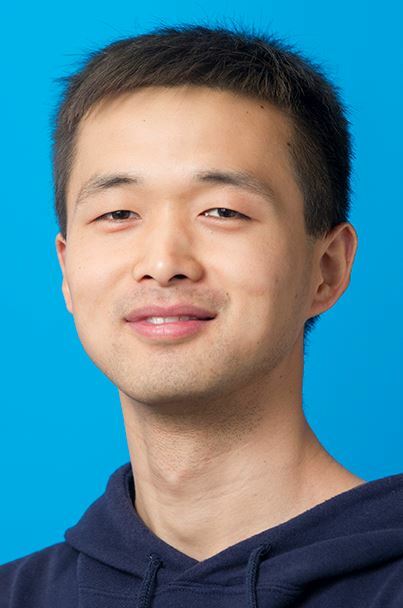 Congratulations to Jiaze (Bill) Li on the completion of his PhD thesis, "Role of CDA1 in vascular disease"! His supervisors were Dr Zhong-Lin Chai and Professor Mark Cooper in the Department of Diabetes and Professor Ban-Hock Toh at Monash Health. Bill started as a research assistant in Professor Karin Jandeleit-Dahm's laboratory in 2006, and completed his PhD in Chai's group.